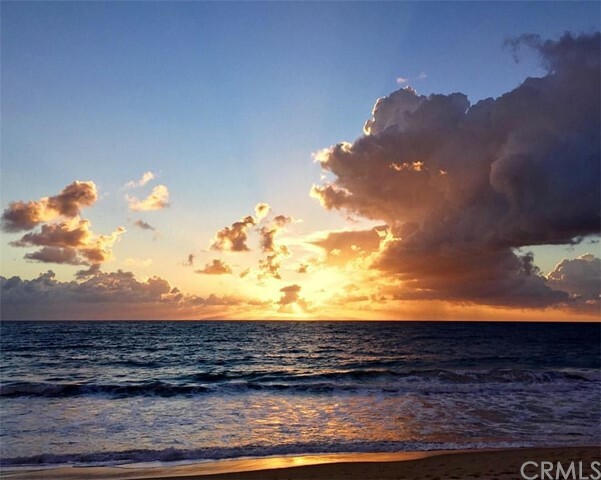 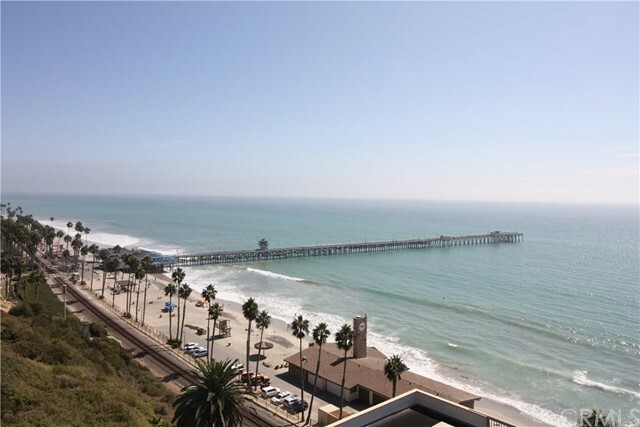 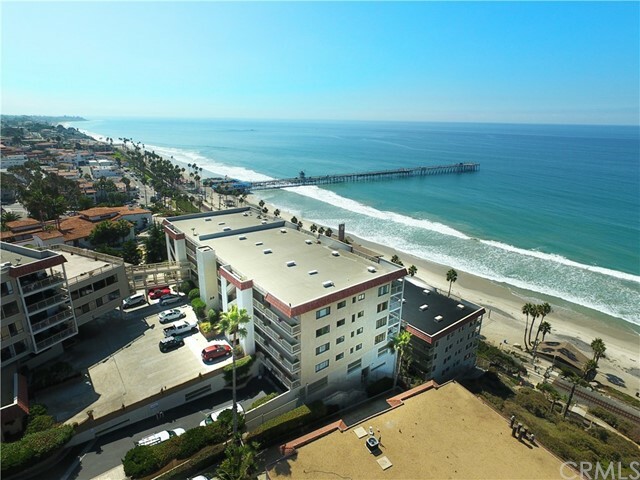 Panoramic ocean/pier views from this wonderful beach front condo. 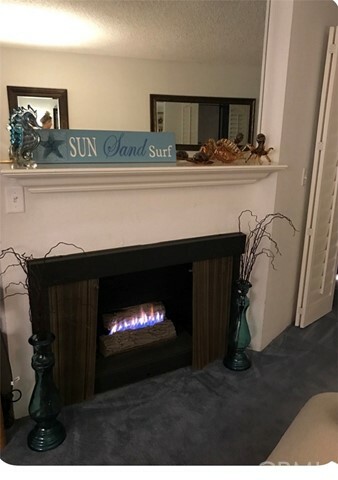 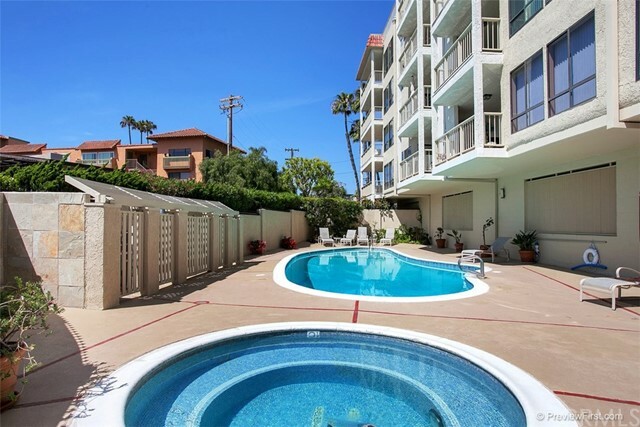 The owner has lovingly maintained this pretty condo & has thought of everything to make your stay a delight. 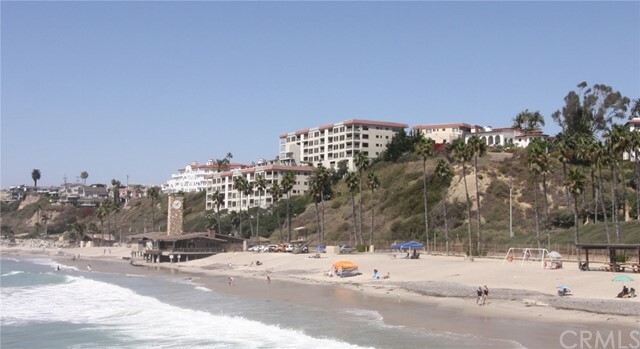 Walk to beach & trail below through private access. 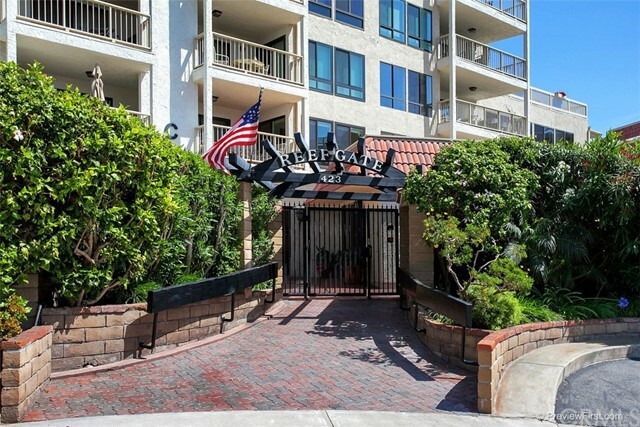 Gated community & underground parking for two vehicles. 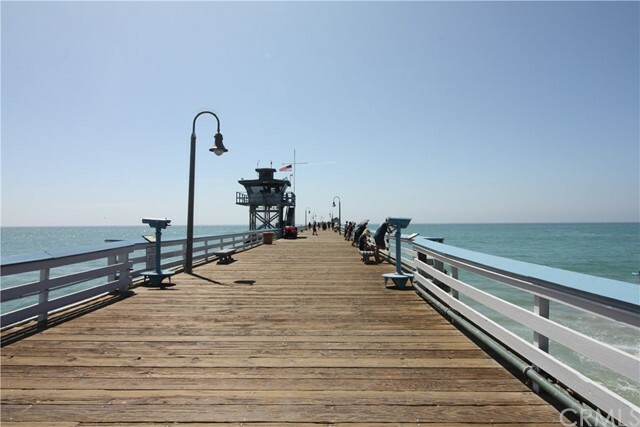 Walk downtown or the pier in five minutes. 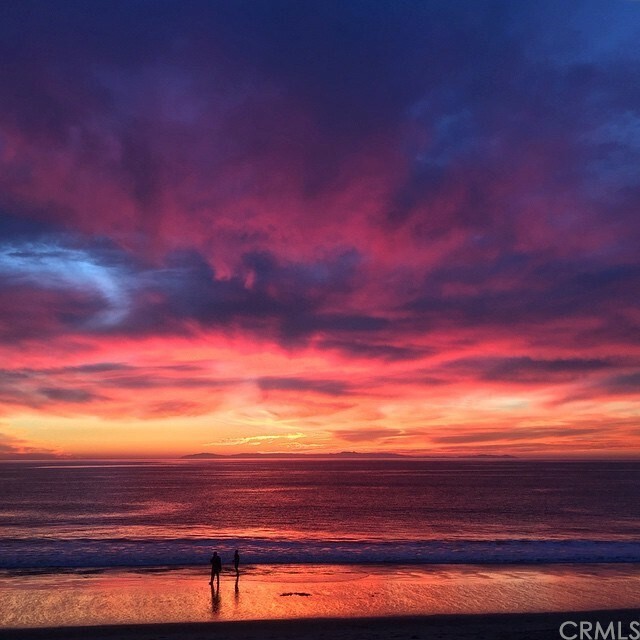 Enjoy the sunsets & Catalina/Dana Point view. 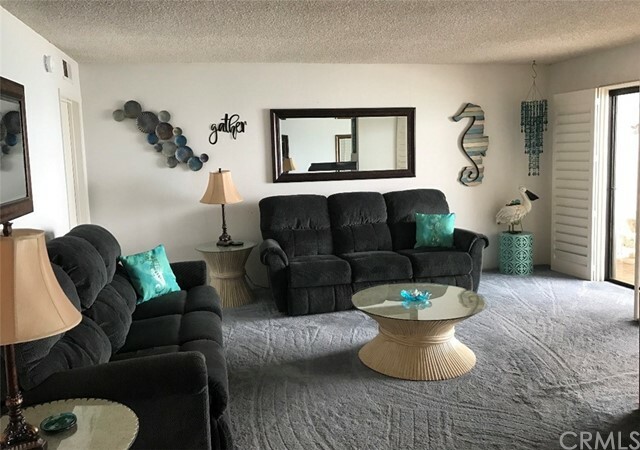 Comfy & well appointed furnishings & decor make this a special place to relax & enjoy the beach. 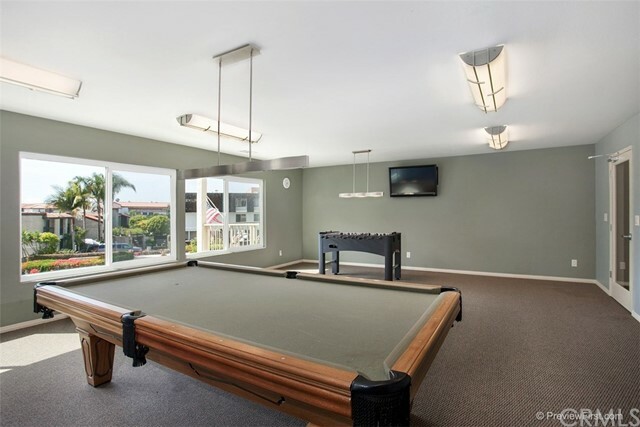 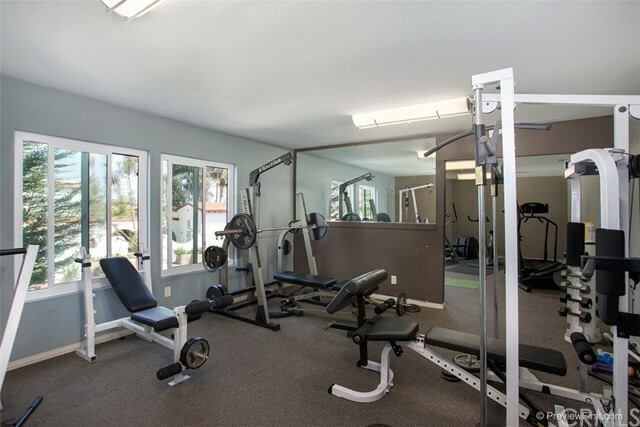 Pool, workout facility, and game room on site for your use. 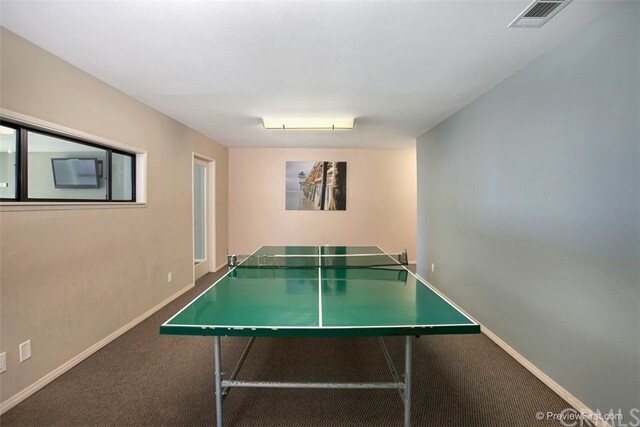 Max occupancy six.